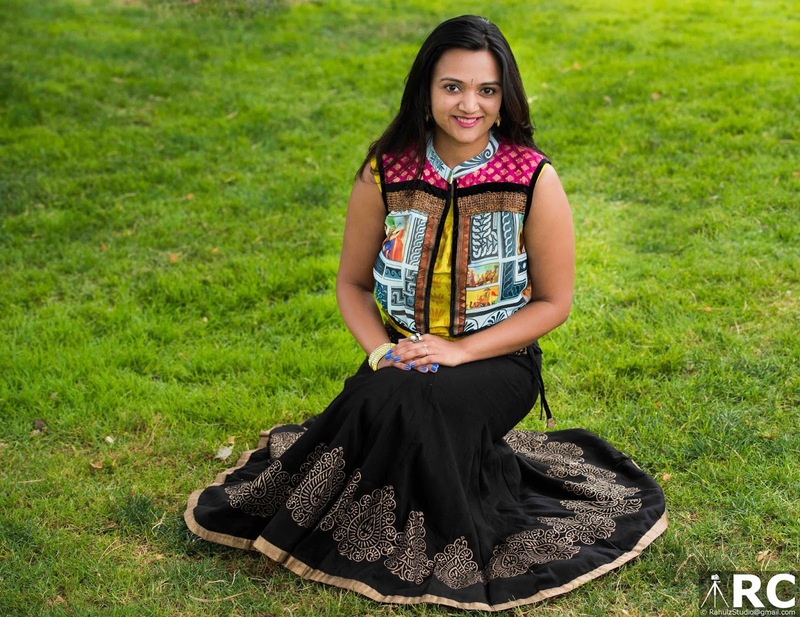 Being away from India, i really miss wearing Ethnic/Indian prints. 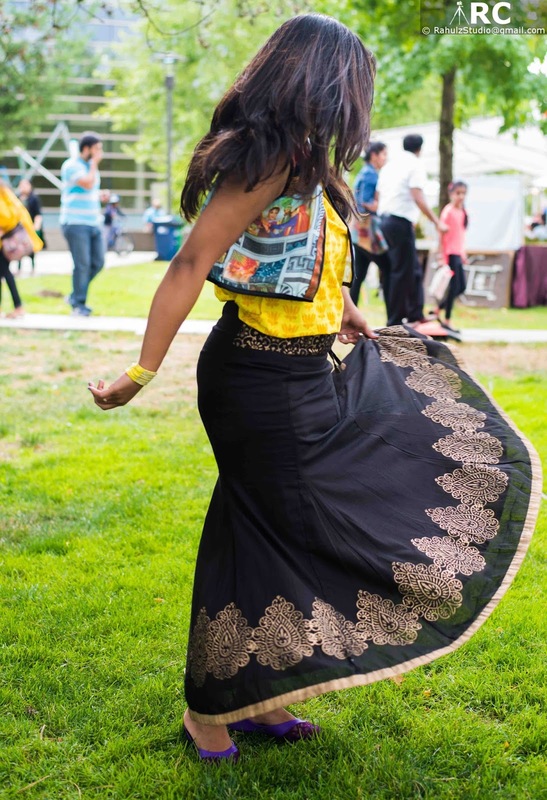 The most versatile ethnic piece of clothing is a Skirt. Because you dress it according to your needs casual or formal. Reuse it and create different looks around it. 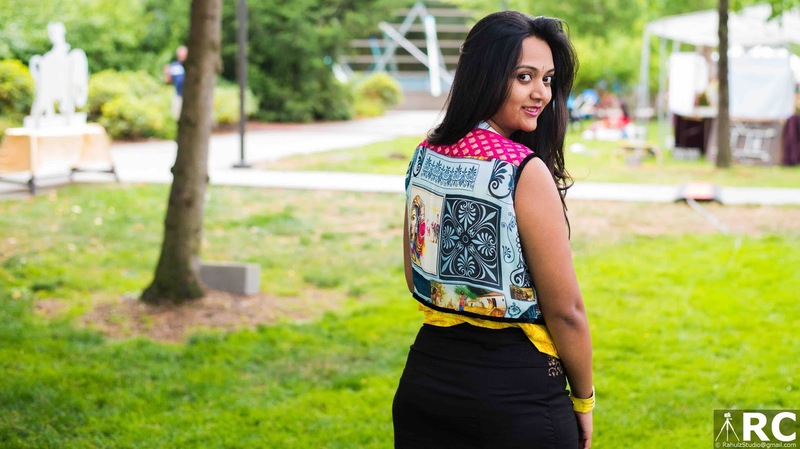 Wear it in a ethnic style for festivals or westernize it accordingly. 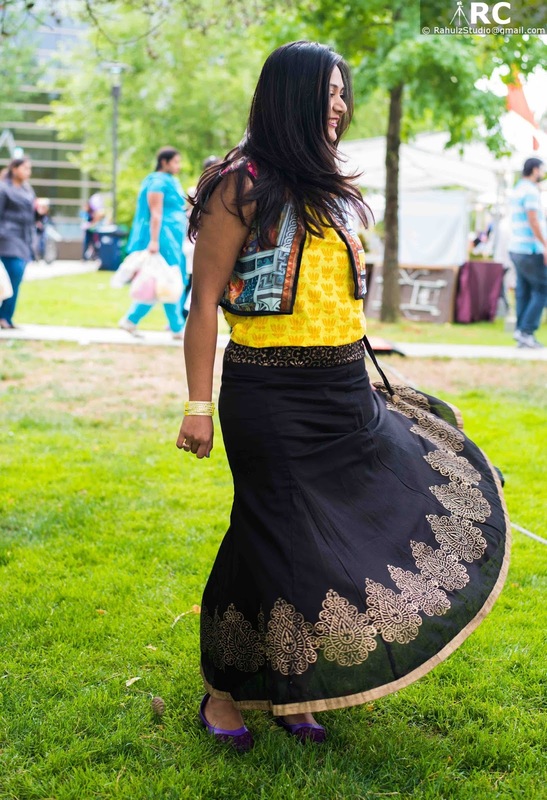 I was surfing through Kahini Kreative's website for a while unable to decide which one of their skirts I like the most. Since am bottom heavy skirts, which flare put at the end (mermaid cut/fish cut) look the best on me. 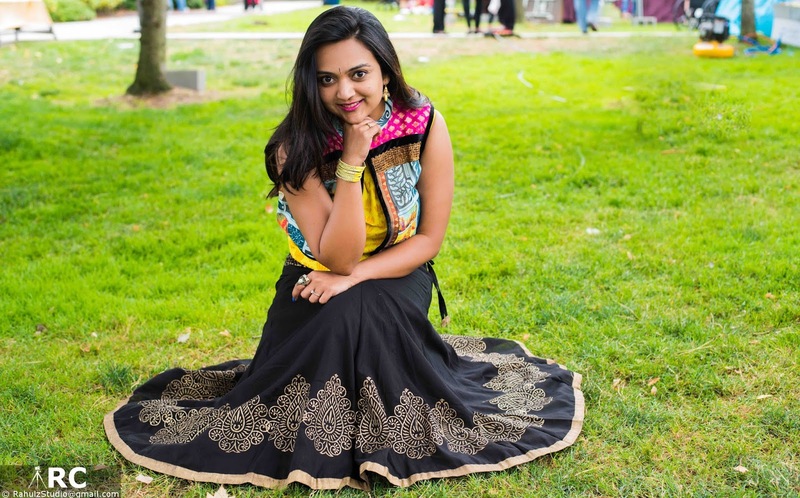 So I choose this classic black skirt with hand block printed skirt. I also like their lady like dresses called Catalina Collection, to check them out - Click HERE ! Thanks to Rahul Chaturvedi for capturing these flawlessly ! 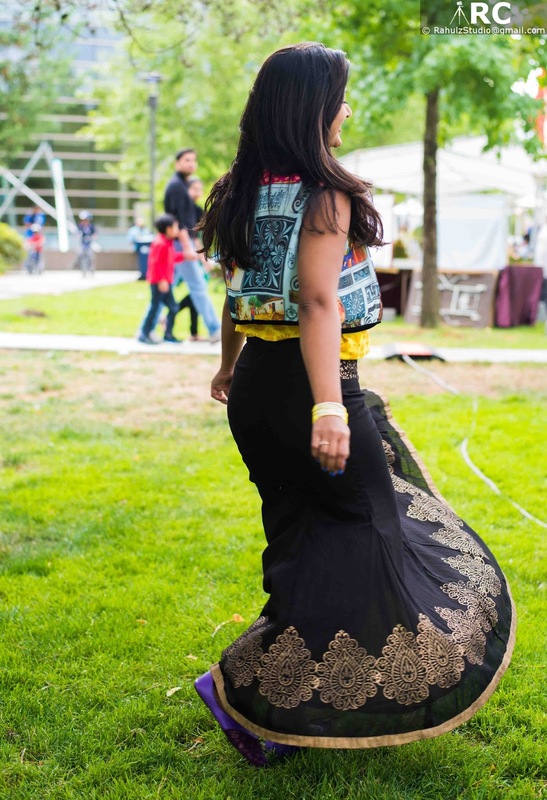 Long skirts are truly versatile! Love this pretty jacket! 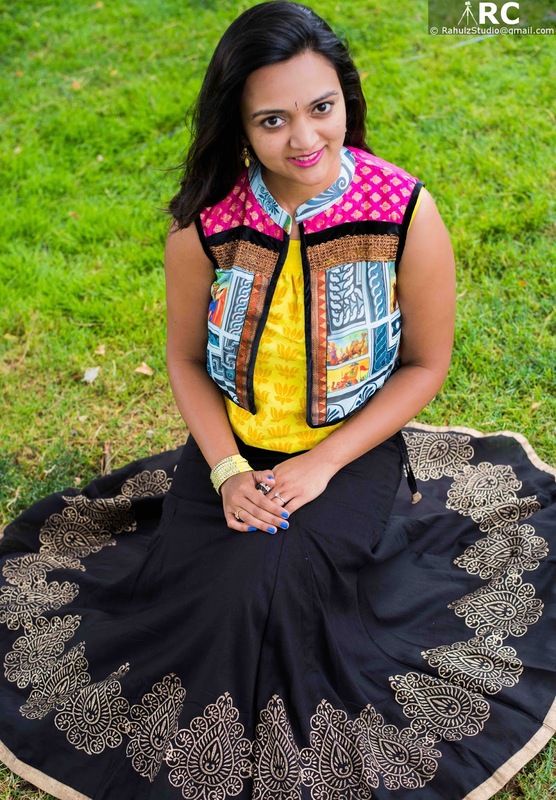 In love with that beautiful skirt and the jacket Ananya! you look great. Great post, I love long skirts. They're so elegant! Your skirt is so pretty!! That mermaid skirt is simply divine. I like the print on the bottom of the skirt. Pairing this skirt with that colourful vest and a yellow blouse was a really good style decision. You look absolutely fabulous! You look so adorable in this outfit honey! That's a gorgeous dress...looks great on you! Another amazing post and love the content! 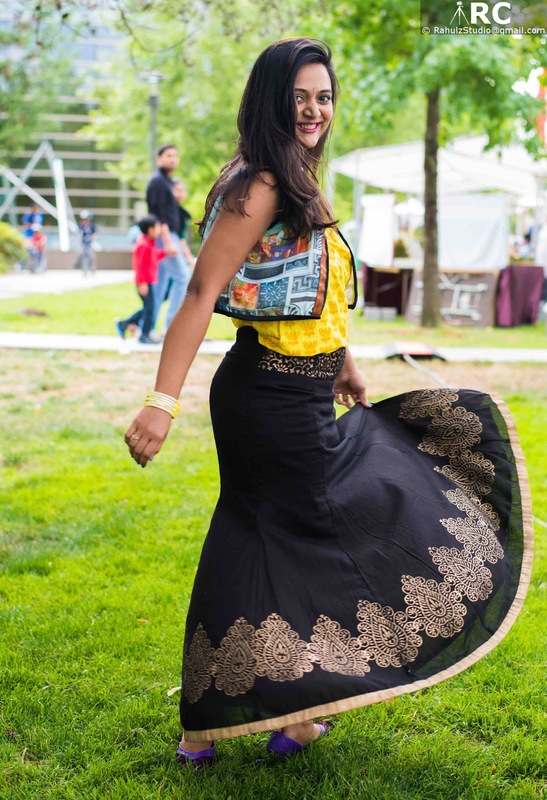 Very elegant and absolutely Indian...I must say. You can never be away from India, if your heart resides here. Wow that was a nice dress. The selection is the perfect. Please post something about rajasthani rajputi poshak. This is awesome life style, like fashion model. You are beautiful. I like what your style.